In little over a week, The Open Group will convene in London to debate some of today’s key IT issues such as Cloud Computing and Enterprise Architecture. Our members span a range of companies and organisations, including Capgemini, HP, IBM, Oracle, Kingdee and SAP, and hail from around the globe. It’s not easy trying to get such a range of individuals to reach some sort of consensus; our conferences are vital in developing open standards and certifications. Our rich and varied membership certainly makes for interesting and lively debates. During the London Conference, May 9-13, we’ll hear plenty of opinions on a variety of topics including enterprise architecture (EA), business transformation, cyber-security, Cloud Computing, SOA and skills-based certifications. We’ve got an excellent group of speakers attending the conference including Peter Edwards, Associate Director, IT & Communications Consulting, Arup, who’ll describe his experiences of being an Enterprise Architect in the land of Architects and Civil Engineers. His speech will discuss his position at Arup and some aspects of his role as Chief Enterprise Architect for the Olympic Delivery Authority (ODA)​. He’ll discuss examples from recent work on major airports, sports facilities, “smart cities” and efficient data centres, explaining how these all rely heavily and increasingly on complex, integrated systems and how the concepts, tools and techniques of enterprise architecture are helpful in planning and integrating such systems, and in helping to bridge the communication gap between the different types of stakeholders. Other presenters will address the role of technical experts to investigate organised crime, Cloud vendor selection (how to pick the right combination of better, faster and cheaper), architecting Cloud Computing, securing the global supply chain and much more. As the IT media is dominated by stories on Cloud and cyber-security, it will be refreshing to debate these in an open environment and discuss the many challenges we all face in navigating an increasingly complex IT world. I’d love to hear your views on the type of questions you’d like answered and any particular issues you feel passionate about. 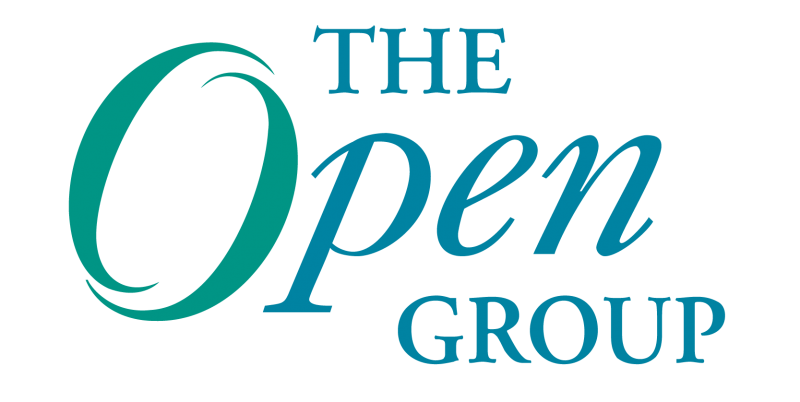 The Open Group Conference, London, May 9-13 is almost here! Join us for best practices and case studies on Enterprise Architecture, Cloud, Security and more, presented by preeminent thought leaders in the industry.